Yo Diaz, I'm sayin what, we gone see a whale fo real? 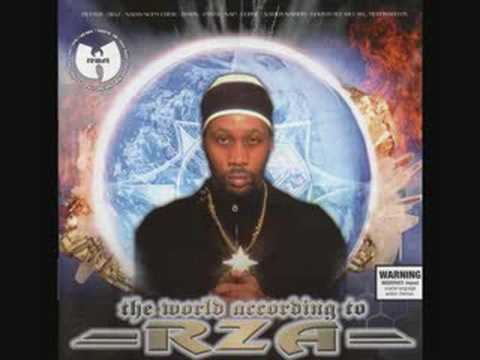 [RZA] Oh, ya'all niggaz eat whales? That wasent the truth, Virgin Mary would I cry?